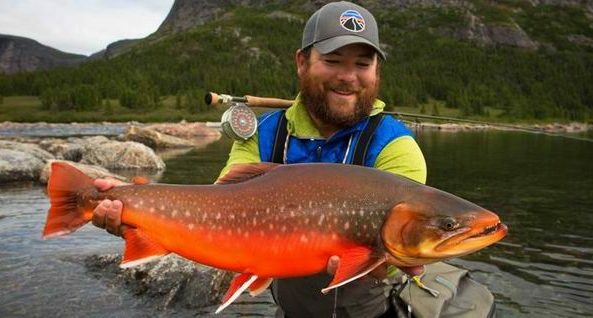 September is prime time to fish for the Ungava's big red Arctic char of 30 inches and weighing up to 20-pound and sometime more. © Naoto Aoki with a nice red Arctic char. 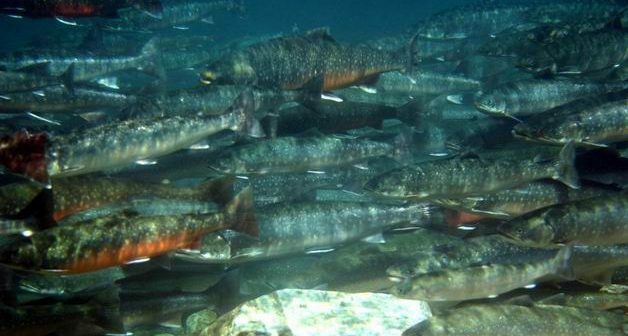 Arctic char have the most northerly distribution of any freshwater fish. Christophe and Christian Jalby, France. Rapid Lake Lodge on the banks of the Tunulic River. 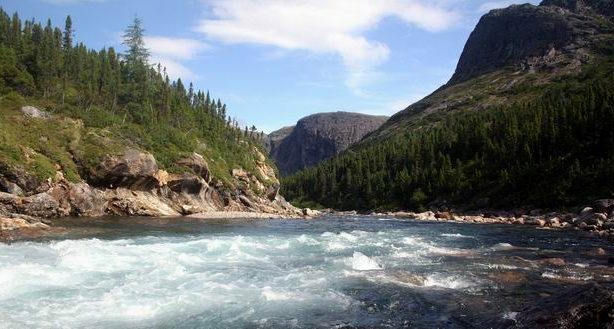 Experience daily fly-out fishing to the best Arctic char rivers in Eastern Canada. © Herle Hamon's red char. © Naoto Aoki's 22-pound arctic char. At night watch the dancing Northern Lights. 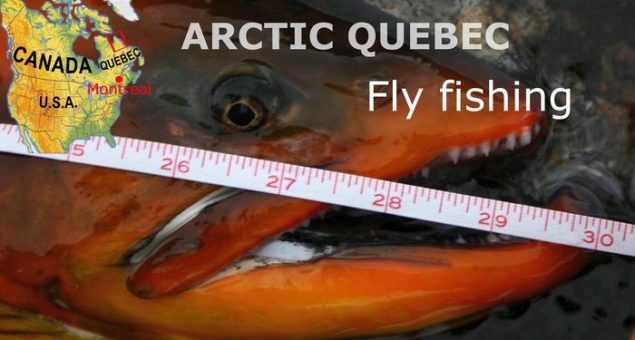 Here is an unparalleled fishing trip to Arctic Quebec – Nunavik. Experience the beautiful autumn foliage on the tundra, the colourful auroras borealis and the Ungava’s big red arctic char. 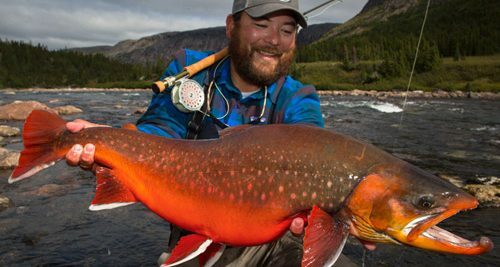 From late August through mid-September the rivers on the East coast of Ungava are stacked with big red arctic char. Fly-out every day by floatplane and fish in rivers which are among the most pristine on the planet. Price per person, triple occupancy, 7 days / 6 nights, from 10 860 $ CAD / 7 267 € / 8 558 $ US (plus tax). Optional activities – can be added on request, personal gear, alcoholic drinks, provincial fishing licenses*, taxes, tipping at your discretion (international standard 100-200$ CAD / pers./ week). The states of booking fluctuate according to the options, the cancellations and the inscriptions. 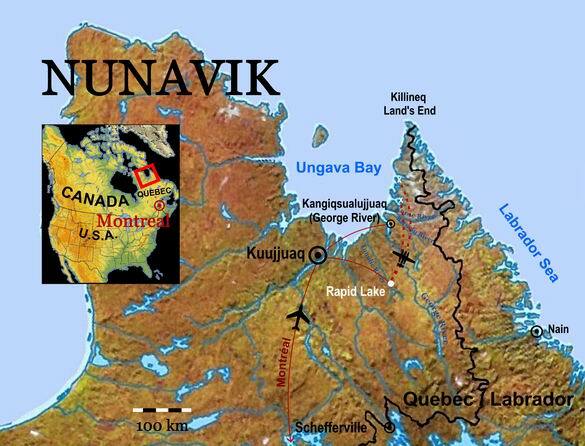 Day 1: Montreal – Kuujjuaq – Rapid Lake.  Upon arrival at Rapid Lake, the manager-owner will welcome you with a cocktail, followed by the emission of fishing license and a presentation of your upcoming itinerary. In the afternoon, you are free to fish. Dinner and overnight stay at the Lodge. Day 2 and 3: Fly-out fishing at the Baudoncourt River.  Early morning fly-out to the Baudoncourt River where we will fish the big red char in the middle part of the river. Get ready for epic battles before you can take in your hands this beautiful brightly colored fish. At night, watch the aurora borealis. Overnight stay at the Lodge and Labrador tea tasting. 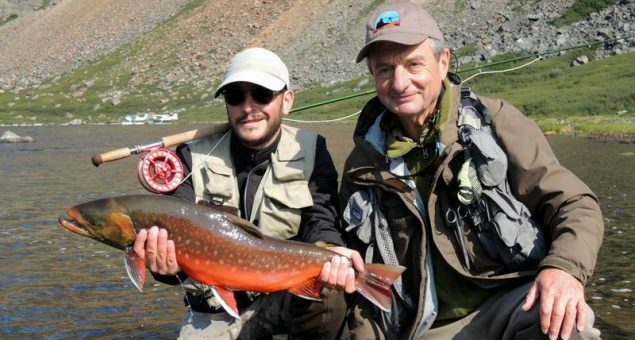 Day 4 and 5: Fly-out fishing at the Sapukkait River.  After one hour and a quarter of flying time over the impressive coastal landscape of Ungava Bay, we drop our lines in the Sapukkait River. 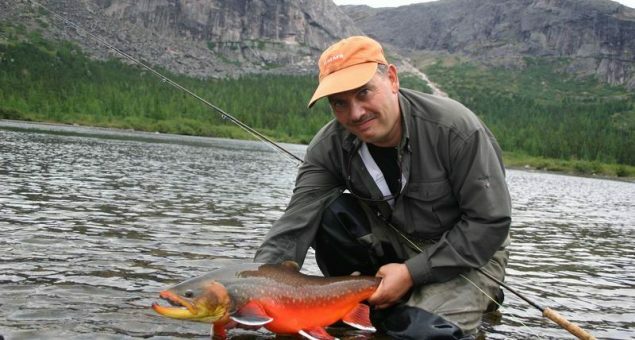 Renowned for its big red chars Sapukkait is a real fly fishermen’s paradise. Here sight fishing and accuracy will be crucial to try to measure up to these magnificent fish and combative. Overnight stay at the Lodge and Labrador tea tasting. Day 6: Fly-out fishing of your choice. 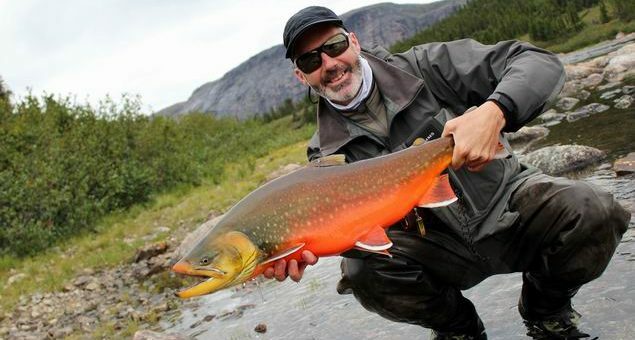  Take advantage of this last day to fish for the brook trout, lake trout or if you prefer return to arctic char fishing. 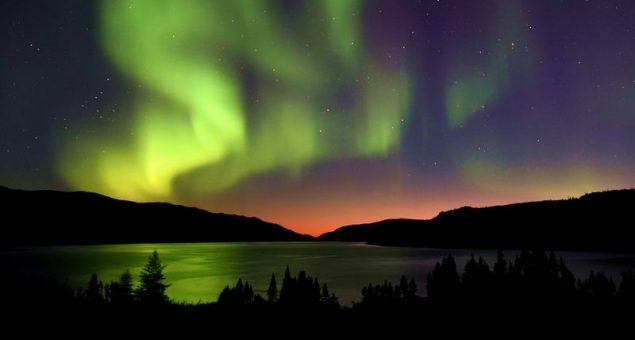 At night, watch the aurora borealis. Overnight stay at the Lodge and Labrador tea tasting. Day 7: Return Trip. Breakfast at the Lodge. The suggested tour is a general example and may be modified upon request. Bushland flights are often subject to last-minute changes depending on weather conditions, in which case the itinerary will be adapted to the best possible alternative. 2% discount for payment by cheque. 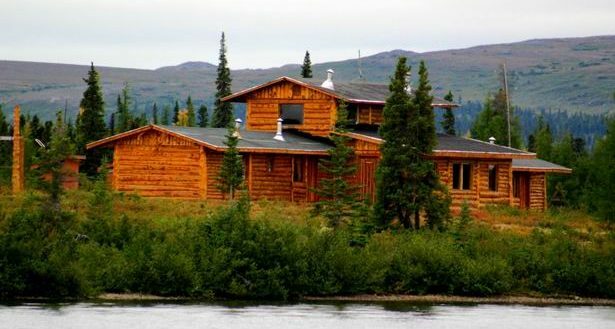 Rapid Lake Lodge is situated in Arctic Quebec 1,400 km North of Montreal / 150 km south-east of Kuujjuaq. 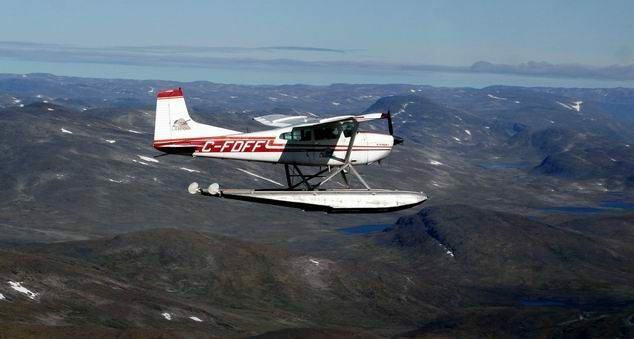 The Ungava Bay is less than one hour and a quarter of flight time North of Rapid Lake. This region is particularly renowned for its uncountable rivers.